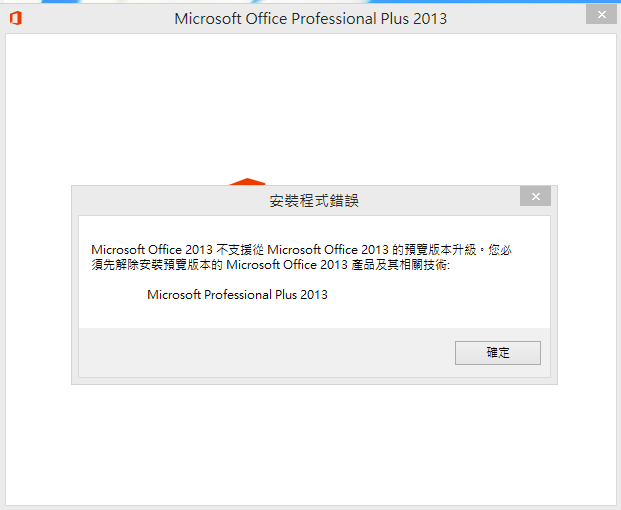 Office 2013/Exchange 2013/SharePoint 2013/Lync 2013/Office 365 (2013) 全部都RTM了!! 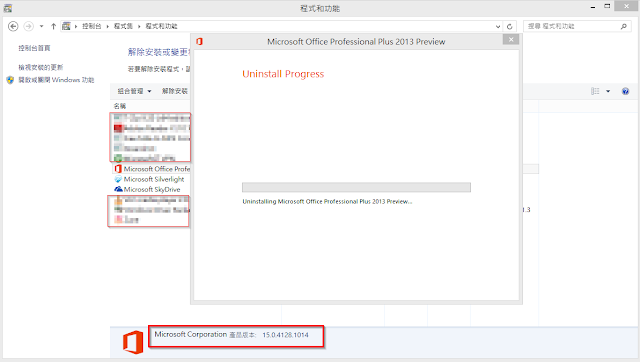 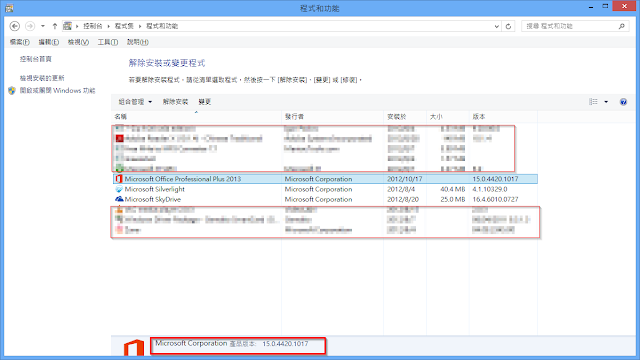 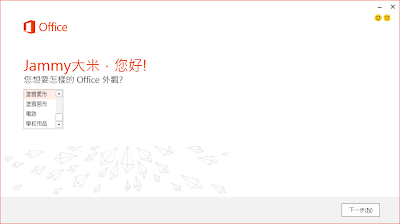 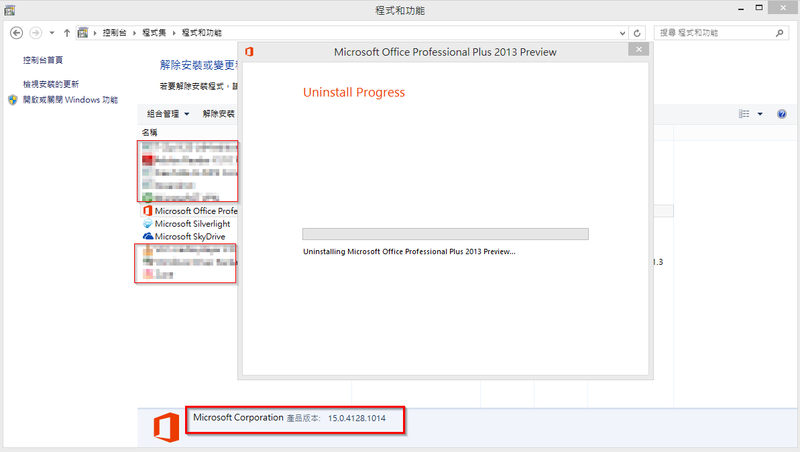 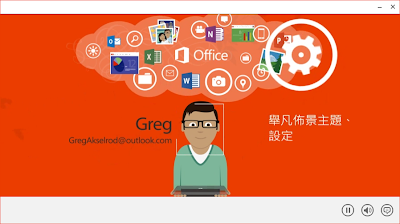 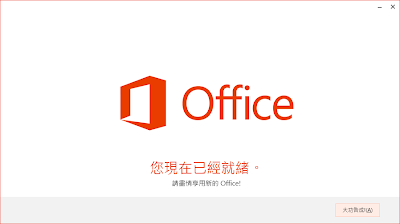 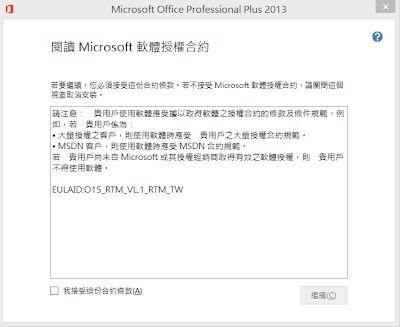 首先, Office 2013 RTM無法從先前的Preview直接安裝升級,所以必需要先把Preview的版本移除後才能安裝Office 2013 RTM. 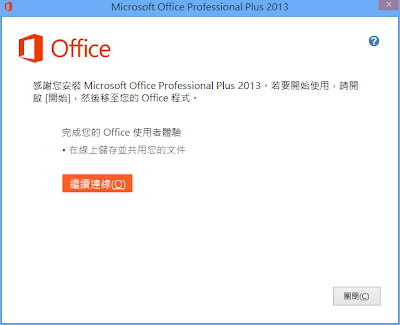 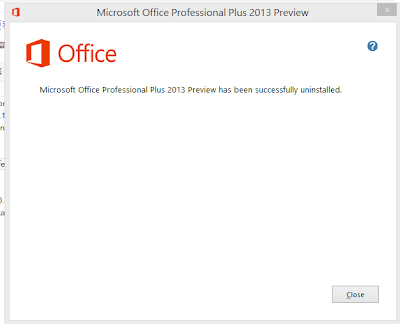 在Office 2013 Professional Plus版本中與上一個版本相比較,已經將Microsoft Lync 2013 Client納入. 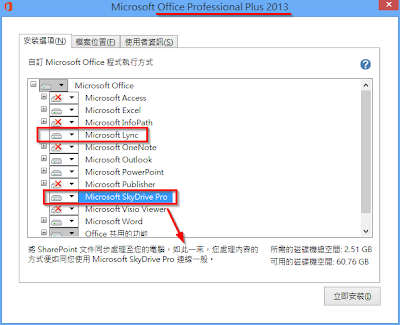 在安裝了此元件後Office 2013的使用者就可以整合自己已經擁有的SkyDrive網路空間,將您編輯的Office 2013文件直接儲存到SkyDrive中. 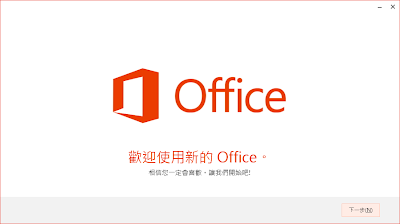 如此一來就可以隨處隨時的存取您所編輯建立的Office 文件. 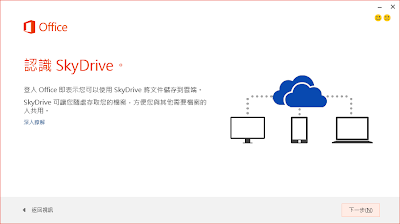 除了隨處存取的好處之外,SkyDrive也提供了您線上直接瀏灠Office 文件的功能,此功能允許你在沒有安裝Office的電腦上就可以直接透過瀏灠器瀏灠你所儲存的Office 文件.